Would you like to get your story, post, or worthy news article to be featured or published? I am always happy to help out a starting out blogger/entrepreneur out there. This opportunity is free. Please read guidelines before sending me your email. If you are writing on behalf of a company to place a link, you are a business. Therefore see the section “For business” below. I do not provide backlinks. Only relevant blog posts are accepted and a link to your blog will be provided in your author’s bio. Please introduce yourself first and include your blog’s URL and name. Include subject you want to blog about and pitch ideas before submitting any posts. An article can be written on a number of subjects: travel itineraries and guides, travel fashion and trends for women, tips, and tricks when it comes to travel. A post should be 700-800 words maximum with relevant images (if applies). Keep paragraphs and sentences short and engaging. Optimize it for SEO before you submit your final post. 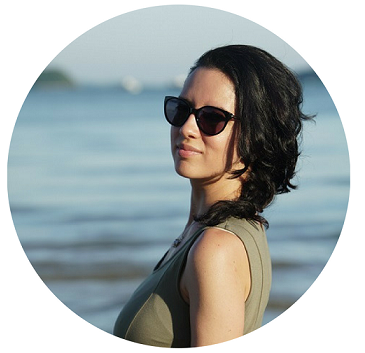 Do you have a business, product, or service you want me to talk about on my blog? I accept Sponsored Features in a form of a blog post. A post must be related to travel and everything to do with travel. I am also available to write reviews and provide a valuable feedback on tours and anything customer service related. Please see an example of a sponsored feature here. I do not provide backlinks. Please, no soliciting. All irrelevant email goes straight to the spam folder. All services, articles, products and proposed items must be relevant to the blog and its readers, travel, travel fashion, and travel lifestyle in general. 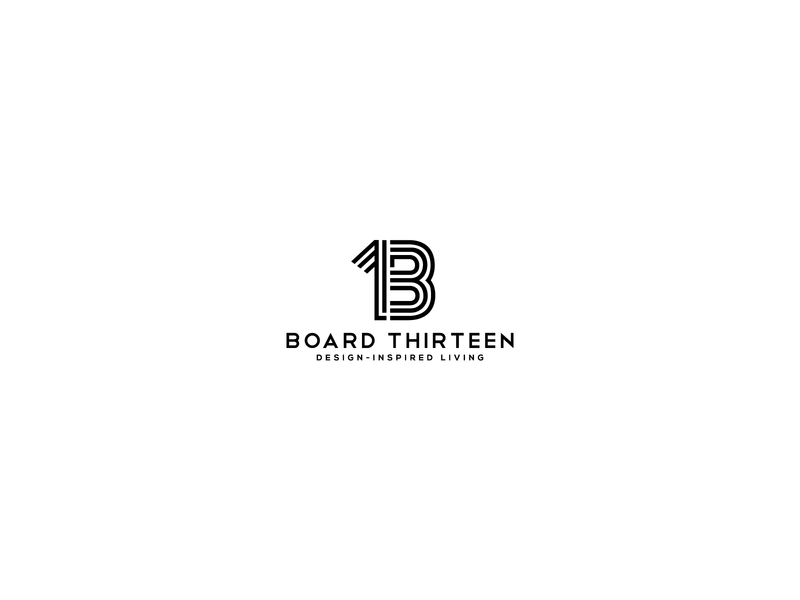 BoardThirteen reserves the right to only express an honest opinion and view about sponsored products and services.